Lose weight. Get fit. Have an awesome time. Long text blocks like me are great for explaining your products and services in greater detail. Tell your visitors the story of how you got started. (And how amazing your team is!) Show what makes you truly stand out from your competitors. 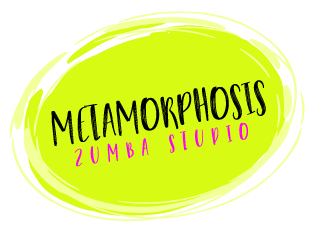 "My time at Metamorphosis has been AMAZING! I always forget that I'm exercising because the classes are so much fun. You make friends, sweat, and learn cool moves, too!"